I'm an actress currently based in Cardiff. I run Skill Swap sessions for TEAM with Peter Scott, which happen as part of TEAM Workout, which is hosted by the lovely Lisa Wells Turner. 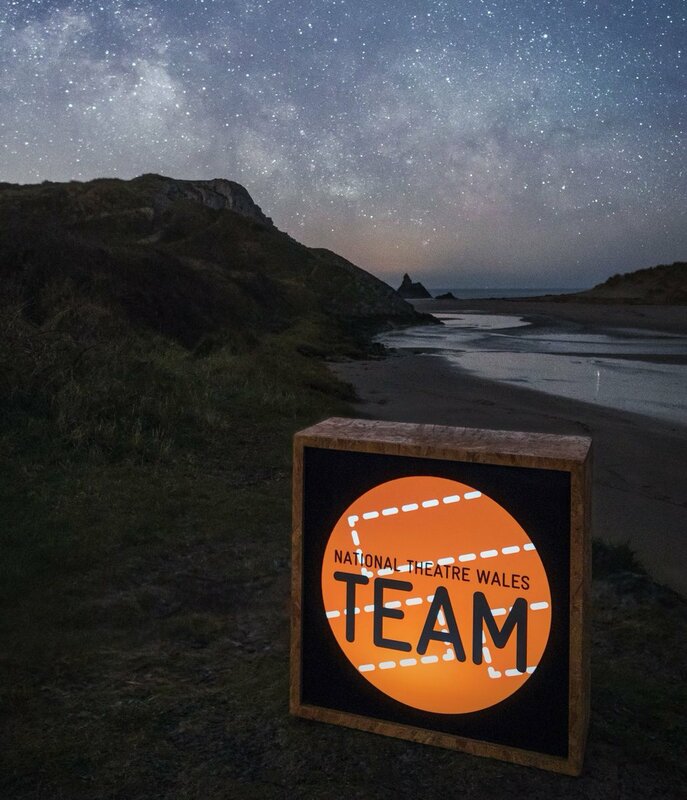 The post-it notes are packed away and the databases are up-to-date, so all that remains for me to do now is to say a massive THANK YOU to TEAM (especially Rhoda, Di and Dev) for supporting us taking TEAM Workout and Skill Swap to the wonderful Small World Theatre in Ceredigion. People of West Wales! We're really looking forward to descending on Cardigan with our balloons, pick a mix and post it notes ready for a day of creativity and collaboration. If you have never been to a Skill Swap and Workout event before, let me explain a bit. It is free event run by TEAM aimed at supporting us all as TEAM members to create in an increasingly challenging financial climate. Lovely to hear from you. Yes lets meet up! I am pretty free next week - when suits you? It would be great to chat about Workout/skill swap. Thanks for showing interest in the Indie Scent Project, I'm not from a theatre and performance background myself however I am open to any ideas and suggestions to develop this project. Hey Emma - great to hear from you! Well Devinda De Silva is the man to chat to about TEAM. On a more personal note, I've found it to be a really unique way of developing my skills and approach in a way that suits me... all very flexible. I would DEFINITELY recommend it to you. I can't make the 26th - but the 25th looks like a good bet! I'm hoping to see Sherlock tomorrow night. I'll definitely try to catch a performance of Miss Julie. Send me times/venues etc. Does this mean you're not in Sherlock Homes?